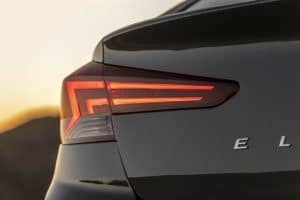 2020 Hyundai Elantra - Coming to Edmonton Soon! 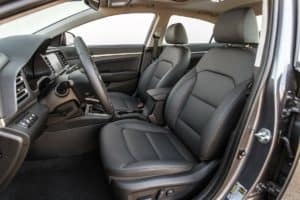 You Are Here: Home > 2020 Hyundai Elantra – Coming to Edmonton Soon! 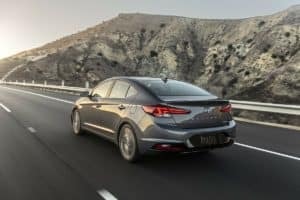 2020 Hyundai Elantra – Coming to Edmonton Soon! 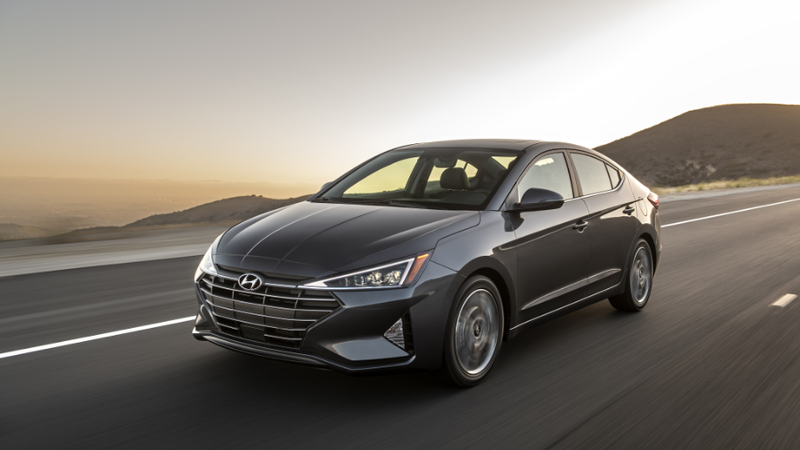 Fresh off a redesign for 2019, we expect the 2020 Hyundai Elantra to roll into showrooms and the Edmonton area as a carryover model. 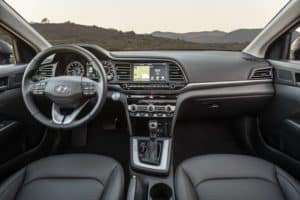 In 2019, the Hyundai Elantra gained an all-new look that included a redesigned hood, fenders, front fascia, grille, headlights, trunk, taillights, and rear fascia. 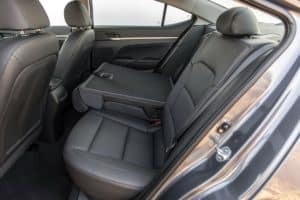 It also received new wheel designs and LED headlights in the Limited and Sport trim levels. 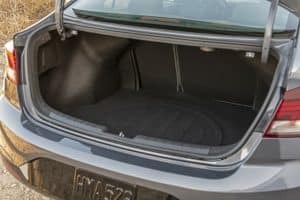 With this updated look still very fresh and unique within its segment, we expect the 2020 Elantra to hit showrooms with no notable changes. 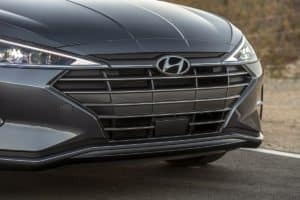 There is no official release date for the 2020 Hyundai Elantra, so stay tuned for updates. 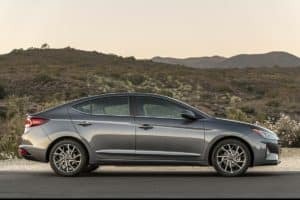 With no changes coming, we expect the 2020 Hyundai Elantra’s pricing to remain close to the current model’s MSRP range of $18,985 to $23,485 (destination fees included).